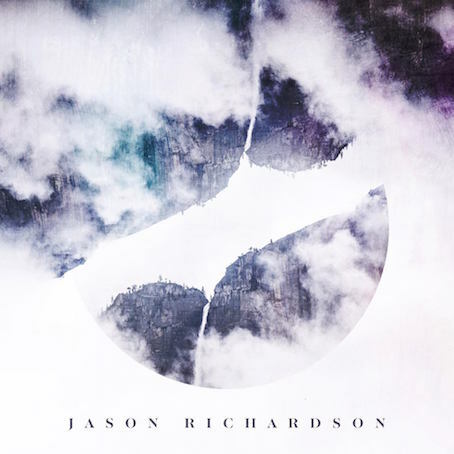 NEW DISC REVIEW【JASON RICHARDSON : I】INTERVIEW WITH LUKE HOLLAND, JAPAN TOUR SPECIAL !! 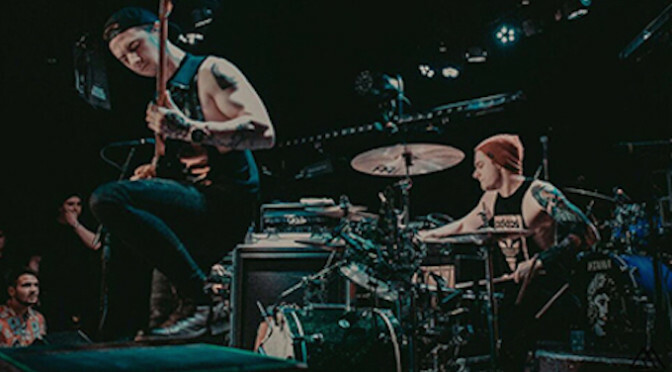 EXCLUSIVE: INTERVIEW WITH LUKE HOLLAND !! 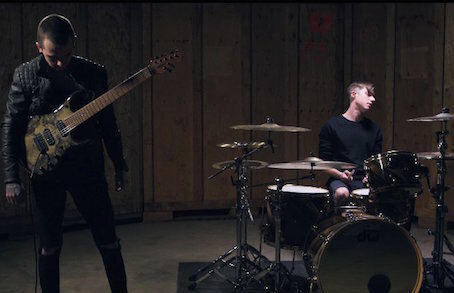 Jason Richardson & Luke Holland, One Of The Most Talented Young Guns Will Come To Japan With Game Changing Debut Record “I” ! !